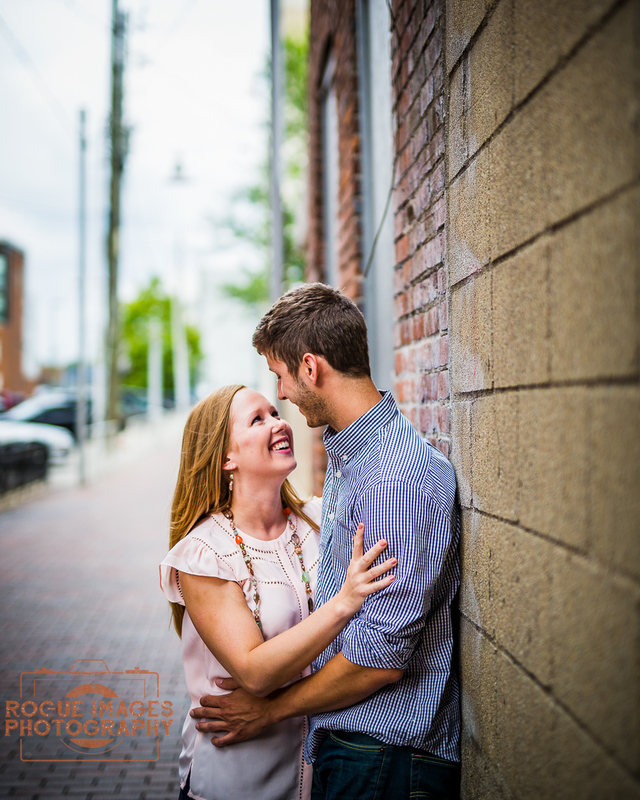 We had so much fun working with Candice and Ben last week! 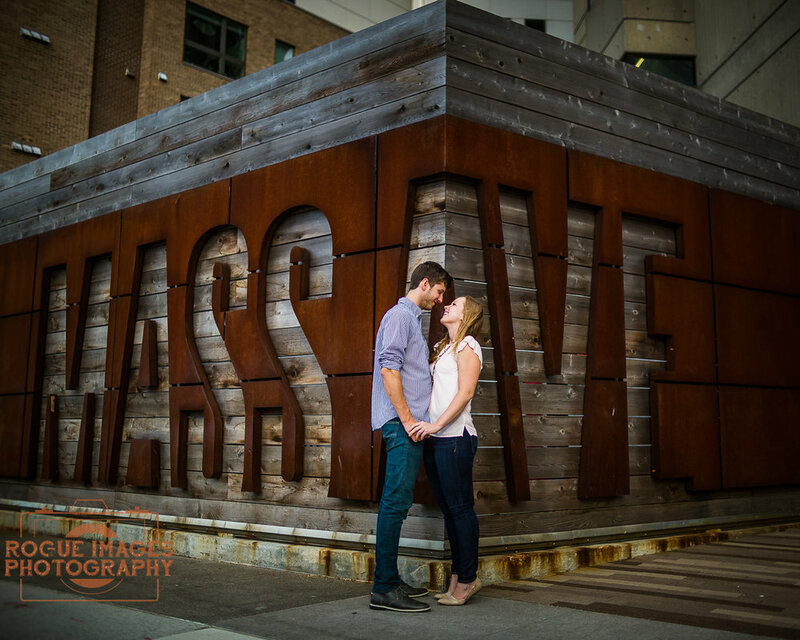 They live right down next to Mass Ave, so it was very important for them to have a part of their shoot there as well as the fantastic grounds of Holcomb Gardens, just behind Butler University. Although we had to hold our breath for good weather, it held out for us and gave us an amazing shoot! 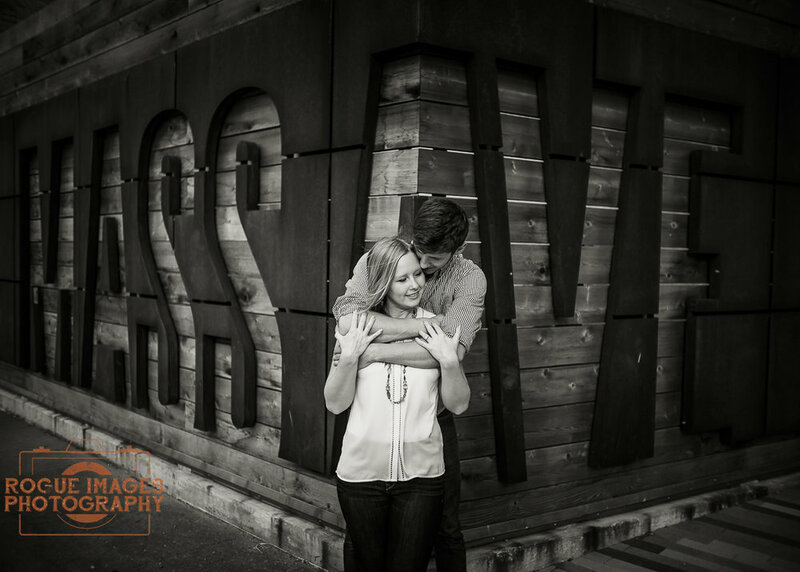 Congratulations you two and enjoy that Big Sur, CA wedding!